Philips HD1172 Dry Iron now available in Bangladesh. Call us to get the product. Pointed Tip for Ironing Tricky Areas. 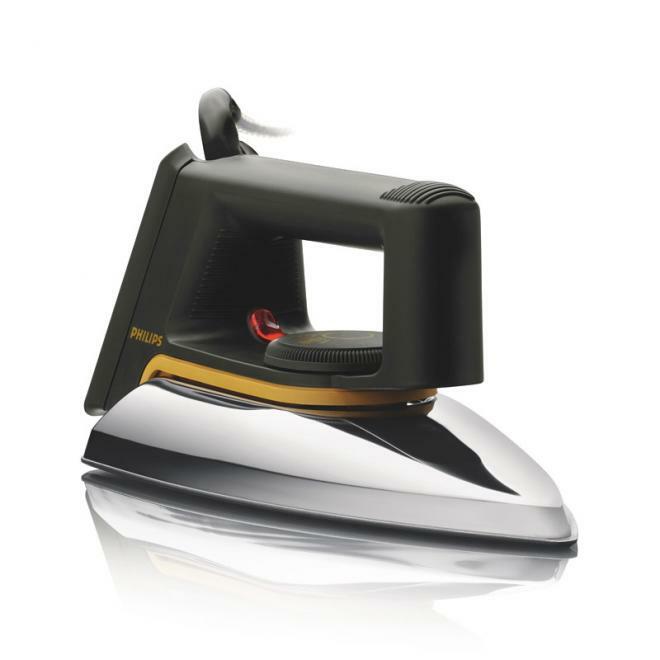 Call us to buy Philips HD1172 Dry Iron.